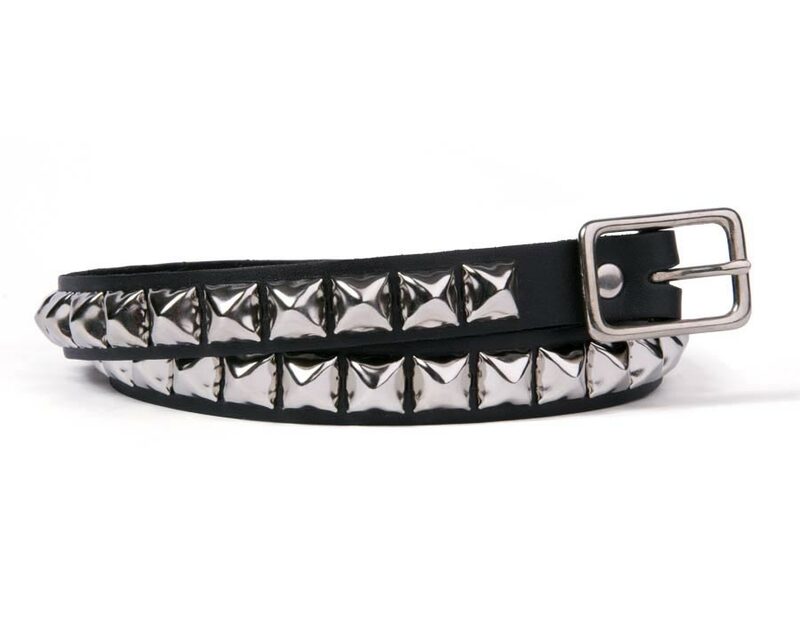 This high quality 100% real leather belt will last you for years. 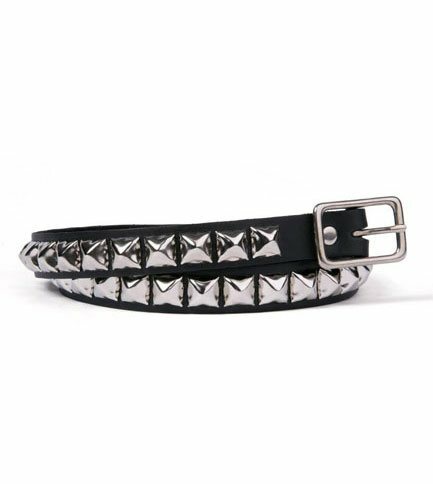 Comes with a single row of silver pyramid studs and a silver one pronged belt buckle. Adjusts by 5 inches at 1 inch increments. Option: Xtra Small 26-30Small 30-34"Medium 32-36"
This is the perfect belt, it fits all pant hoop sizes.